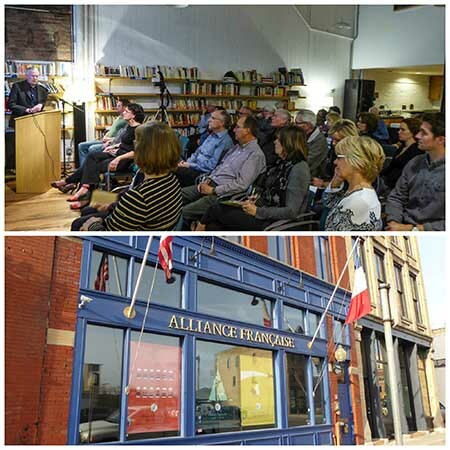 Tom Reeves gave a presentation last Monday at the Alliance Française of Minneapolis - Saint Paul. 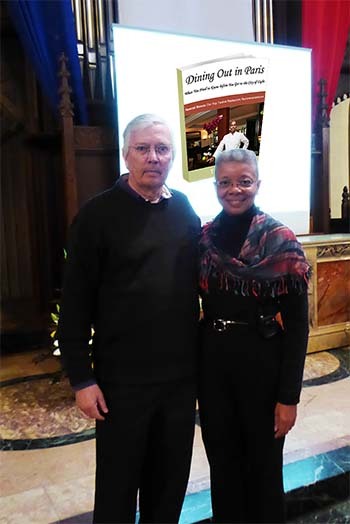 His topic, "French Dining Culture," generated considerable interest. Thanks to the staff and volunteers of the Alliance Française for organizing the event and to the members, guests, and friends who attended! 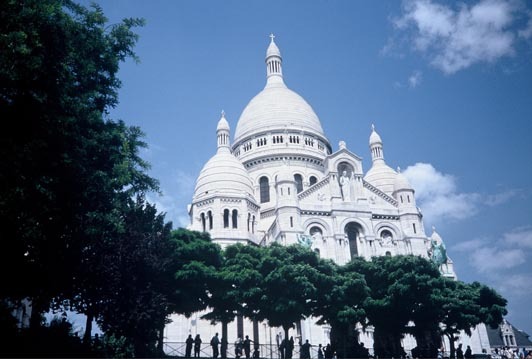 Since 1970, The American Church in Paris has sponsored "Bloom Where You're Planted – How to Live in France," a 1-day orientation program held on the first Saturday of October for English-speaking newcomers to the City of Light. We are pleased to have participated in the program this year, presenting our topic "Dining Out in Paris."